Once on the move, Volvo On Call is yet another reason why Volvo cars are known to provide the ultimate in peace-of-mind motoring. For any unexpected motoring incidents, Volvo On Call can be used to request assistance to your GPS location, either voluntarily or automatically, if a collision is detected. And Volvo On Call is also alerted if there’s a suspicious entry into your car. If it’s stolen, we’ll use your car’s GPS to find it. 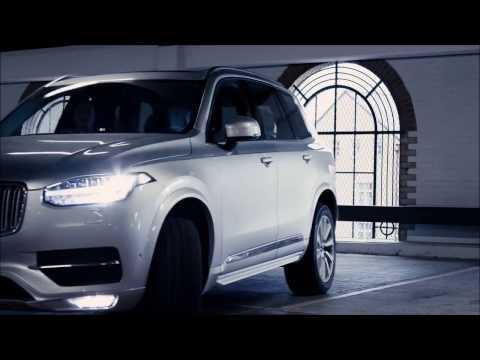 For more information on this and other features of any Volvo model, contact the Volvo Cars London team.